A 2,000 sq. ft. licensed daycare center equipped with a variety of age-appropriate toys, crafts and games, a fenced in playground, and planned activities that are both educational and fun. Cub House is available for hotel guests and club members of the resort. All Cub House staff are CPR and First Aid certified. 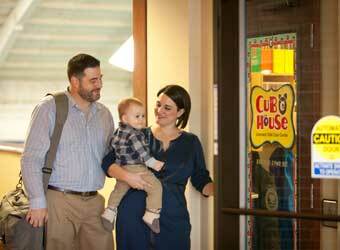 The Cub House Supervisor and lead teachers have degrees in early childhood development. All staff are required to complete 16 hours of training annually in a child related field of study annually. Meals are included. Advanced reservations are required. Health insurance information and immunization records are required. 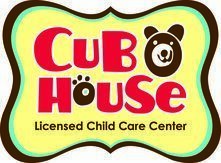 For Cub House Reservations, call 231-534-6780.